Davidson County Schools will operate on a 3 hour delay Wednesday, January 23. 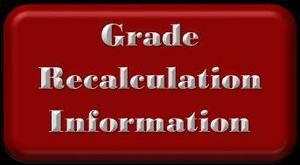 Please refer to the High School websites for exam schedule updates. 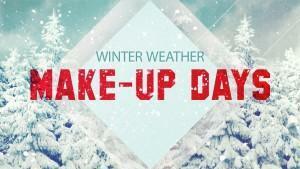 Please click on the headline above to review the make-up days due to inclement weather closures. Please read the information included for an explanation regarding these make up days, as well as insight for any future inclement weather. Friday 12-14-18 DCS will be closed for Students. Due to predicted freezing precipitation and inclement weather conditions DCS will dismiss 3 hours early on Monday, Jan. 8, 2018.